As we wrap our our exploration of Emotions, Host Chris Kann shares her thoughts and personal journey of understanding and embracing emotions. Once a self-declared “unemotional” person, Chris discusses her unfolding discovery and redefinition of her own emotional self, and how it has led to a different way of living and being in her daily life. 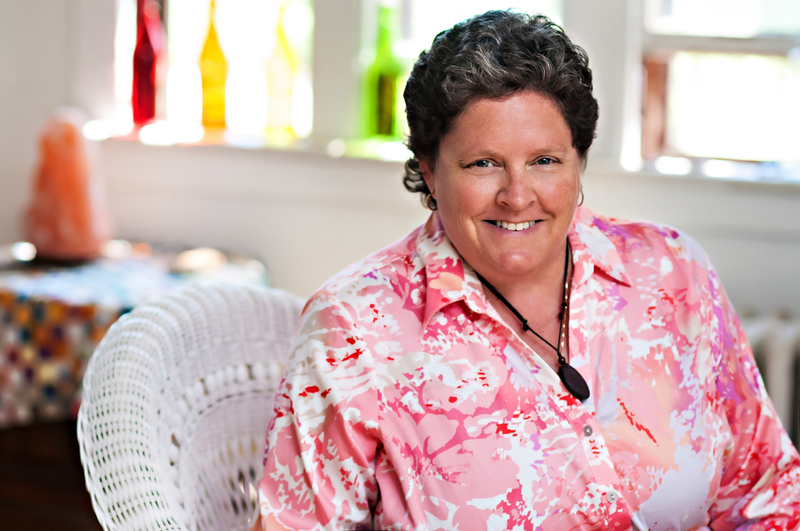 Chris Kann is the host of the Mind Body Spirit Living radio show, a manifestation of her passion for her own spiritual journey and the desire to inform and educate others in the process. 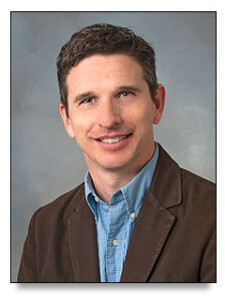 Chris is also the owner of CSK Marketing, Inc., a marketing research company founded in 1997. www.cskmarketing.com. Her new company with business partner Markus Kasunich, And One Insights, LLC, will launch its first mobile app in September focused on raising personal awareness. www.awareness-u.com. It’s a proven fact that our emotions can impact our physical health. We can make ourselves sick with worry, and ill with anxiety. How are these parts of ourselves connected, and what can we do to have a relationship with our emotions that keeps us physically healthy? This week we’ll look to the medical profession for the facts behind this important body-mind connection. 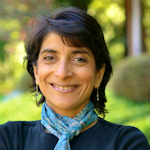 Dr. Kumar is the author of “Becoming Real: Harnessing the Power of Menopause for Health and Success” (2011), and the JUST PUBLISHED second edition “Reclaiming Your Health in Midlife” (2014). She is the originator of the integrative medical model The Four Body System (TM). You can find out more about Dr. Kumar, Integrative Medicine and The Ommani Center at www.ommanicenter.com. This week we explore emotions from the perspective of the science behind emotions. Where do they come from, and what part of our emotional experience is hard-wired versus learned behavior? It’s a topic that has been studied in psychology for centuries, and we look at this history to inform our ongoing discussion of the topic. Guiding our discussion will be Dr. John Grych, Chair of the Department of Psychology at Marquette University. At the undergraduate level, Dr. Grych teaches Psychology of Marriage and Family, Introduction to Psychology, and Child Psychopathology. At the graduate level, he teaches courses on child psychopathology, models of psychotherapy, and couples/family therapy, and supervises clinical practica. He also has published work on children’s perceptions of interparental conflict and aggression, family processes related to child psychopathology, and interventions for children from conflictual and violent families. When we become aware of our emotions, we are often challenged by finding ways to identify, describe or explain what we are feeling. When words fail us, we sometimes consciously or unconsciously act out our emotions, sometimes in an unhealthy way. Joining us this week is Karen Carnabucci who is experienced in using action methods, including psychodrama, role play and other physical methods to help people express what they can’t necessarily say in words. She will discuss how emotions are linked to the roles that we play in life and how we can express and resolve our feelings by altering our habitual roles. 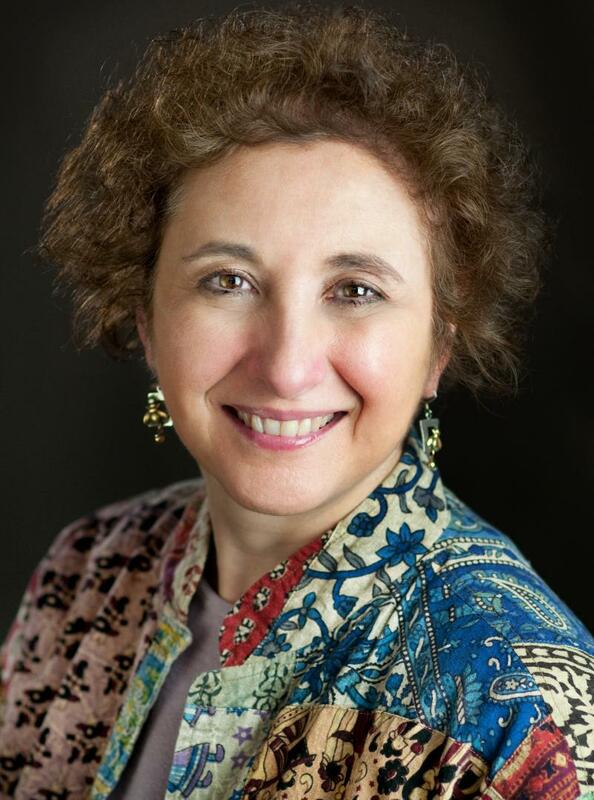 Karen Carnabucci, LCSW, LISW-S, TEP, is a licensed psychotherapist in Racine, Wis., who uses and teaches non-traditional healing and body-mind methods, including psychodrama, family constellation work, guided imagery, sand tray, Tarot and other approaches. Karen is the only certified psychodramatist in Wisconsin and is board certified at the highest level as a master trainer of this method. She has also been involved with the emerging healing process of constellation work since 2002 and is certified in this method by Heinz Stark, an internationally recognized constellation trainer from Germany. She is the author of Show and Tell Psychodrama: Skills for Therapists, Coaches, Teachers, Leaders, just published in June. She also is the co-author of Integrating Psychodrama And Systemic Constellation Work: New Directions For Action Methods, Mind-Body Therapies And Energy Healing with the late Ronald Anderson and the co-author of Healing Eating Disorders with Psychodrama and Other Action Methods: Beyond the Silence and the Fury with Linda Ciotola. For more information about Karen and her work, go to her website at http://www.lakehousecenter.com. We continue to discuss Emotions this week, specifically focusing on the range and roller coaster that we can experience when we have swings in emotions. It can be uncomfortable to vacillate back and forth frequently, and so often people strive for emotional balance…..a place without the highs and lows that can be unsettling. But is emotional balance achievable? And is it different for men and women? Joining us this week is Guest Carrie Massey who is trained in polarity therapy and works with her clients to try to become more familiar with finding emotional center. Working toward a more neutral position with our emotions is achievable and sustainable, and Carrie will share her insights on how to access this place. Carrie Massey (ATM, RPE, RPP/BCPP, LMT, BA) is the Founder of Wisconsin Polarity-Center for Energetic Awareness. She was trained as a physical therapist, and has an intense interest in energetic imbalances which cause postural alignment issues. At her business she blends the healing modalities of massage, Cranial-Sacral, and Polarity Therapy in her work with clients. Carrie is Board Certified as a Polarity Practitioner, and is also nationally certified and state licensed as a massage therapist. Carrie has a call to share and teach her knowledge of polarity. Carrie is passionate about nature and being outdoors. She is also the Head Golf Coach at The Prairie School, where they won the Division III State Golf Tournament in 2010. You can find out more about Carrie and her work at www.wisconsinpolarity.com/faculty. Self-awareness about our emotions is critical to all of our relationships. The more we understand our own emotions, the more we can understand other people and their emotions. Having this intelligence about our emotions is especially critical in dealing with the stress in our daily lives. But it is easy for us to get distracted by the chemical reactions of strong emotions. Our Guest this week is a well-versed expert on emotions and we are fortunate to add her voice to our discussion on this topic. For over forty years, Patricia Clason has traveled across the continent doing speeches, workshops and media appearances as a professional speaker, trainer, consultant, writer, and coach giving over 5,000 presentations for corporations, associations, government agencies and non-profit organizations. 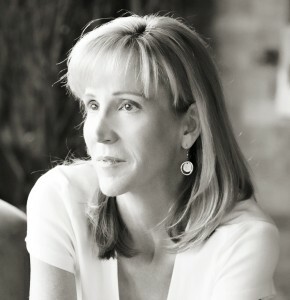 Now the Director of the Center for Creative Learning which offers emotional intelligence programs for personal and professional development at offices in Milwaukee, Madison, and Detroit, Patricia has written many articles, training programs and personal growth seminars and is a sought-after guest for radio and television. She is also the owner of Accountability Coaching Associates. 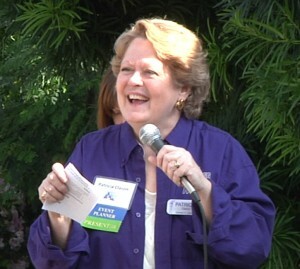 Patricia was the first to receive the Registered Corporate Coach designation from the National Association of Business Coaches (now the Worldwide Association of Business Coaches) and founder of the Business Coaching Certificate program at the School of Continuing Education at the University of Wisconsin Milwaukee. Patricia’s most recently published book, Speaking of Success, is co-authored with Jack Canfield, Stephen Covey and Ken Blanchard. She is featured in “So What Do You Do?” Joel Comm’s book about the geniuses next door. Her forthcoming book, Everyday EQ, will feature tips for emotional intelligence in our everyday relationships. She is the author of Taking It Lightly, an emotional intelligence weekend program, Healing Warrior Hearts, a similar program offered free for veterans, and the Successful Living Basic Training, Patricia has written over 50 programs for personal and professional development.